Following graduation from the University of Alberta, Norm joined the Meteorological Service of Canada and trained to be a weather forecaster. He held forecasting positions in several locations across Canada culminating as OIC of the weather station at Resolute, NWT (1966-67) before going to do graduate studies at McGill University (M. Sc., 1970) and the University of Michigan (Ph. D., 1974). Following graduation from the University of Michigan, Norm returned to Canada and worked in the newly formed atmospheric modelling group that began its life in MSC headquarters in Downsview, Ontario. It became the global climate modelling division of the Canadian Climate Centre (Environment Canada) before relocating to the University of Victoria in 1993 as the Canadian Centre for Climate Modelling and Analysis (CCCma). 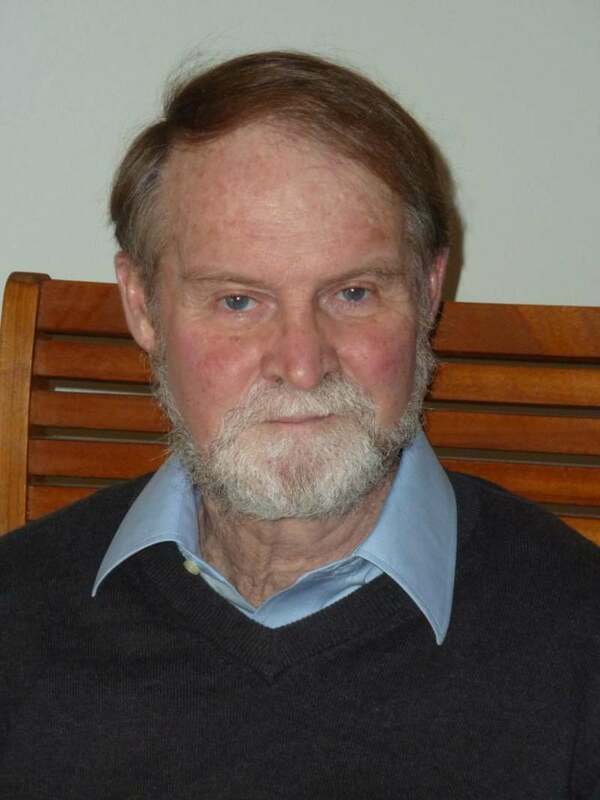 Norm retired in 2004 as a Senior Scientist in CCCma but has remained on as Scientist Emeritus. From August 2004 to February, 2011 he was also Director of the International Project Office (located in the Department of Physics, University of Toronto) for the SPARC (Stratospheric Processes and their Role in Climate) Core project of the World Climate Research Programme. Currently Norm holds adjunct faculty appointments in the Department of Physics, University of Toronto and the School of Earth and Ocean Sciences, University of Victoria. Norm has been a member of CMOS for most of its period of existence. He was awarded the CMOS Graduate Student Prize (now the Tertia Hughes Memorial Graduate Student Prize) in 1970 and the Dr. Andrew Thomson Prize in Applied Meteorology (1986). He has also been awarded the Patterson Medal for Distinguished Contributions to Meteorology in Canada, (1996) and a Citation of Excellence, Environment Canada (2002).